Will it ever stop raining? Frog and Friends get caught in a rainstorm and flood. 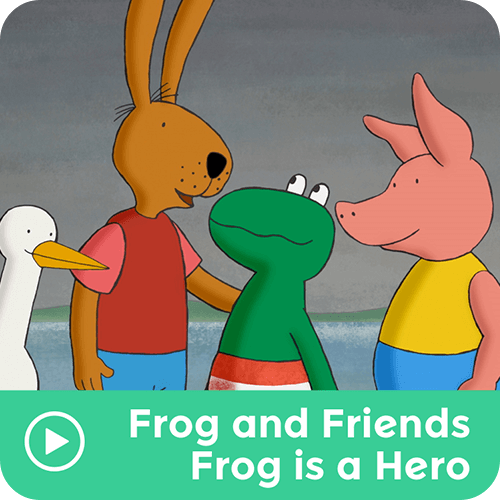 Frog is the brave hero who saves the day!